My dad was born in June, too! 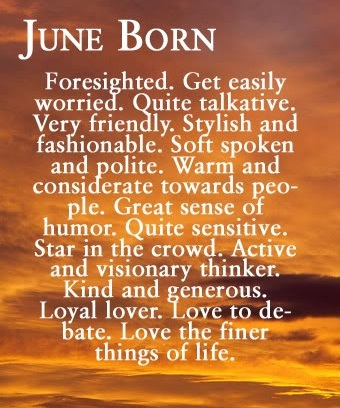 That's a pretty good description of a June person. 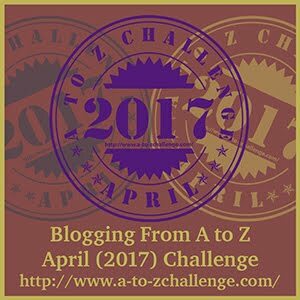 Did you make the image? If you did, that's tight.